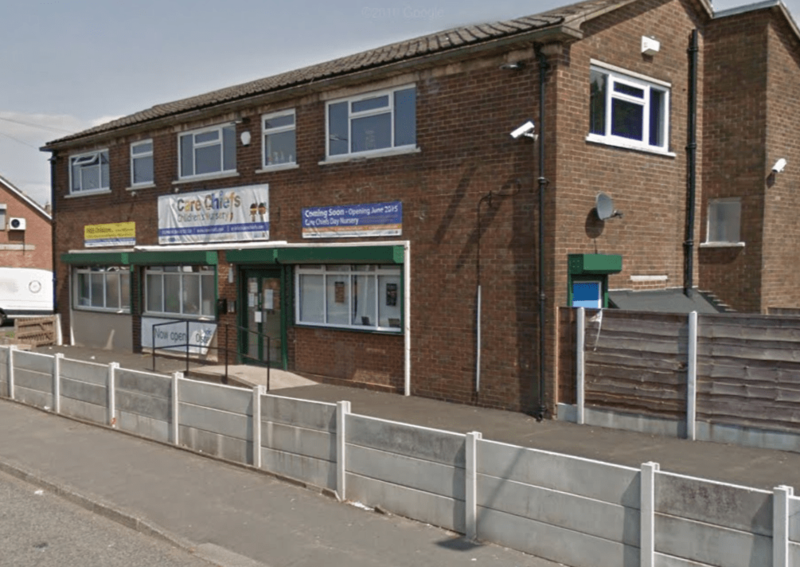 A callous burglar targeted a popular children’s nursery in Little Hulton, stealing equipment and causing damage which could cost thousands. 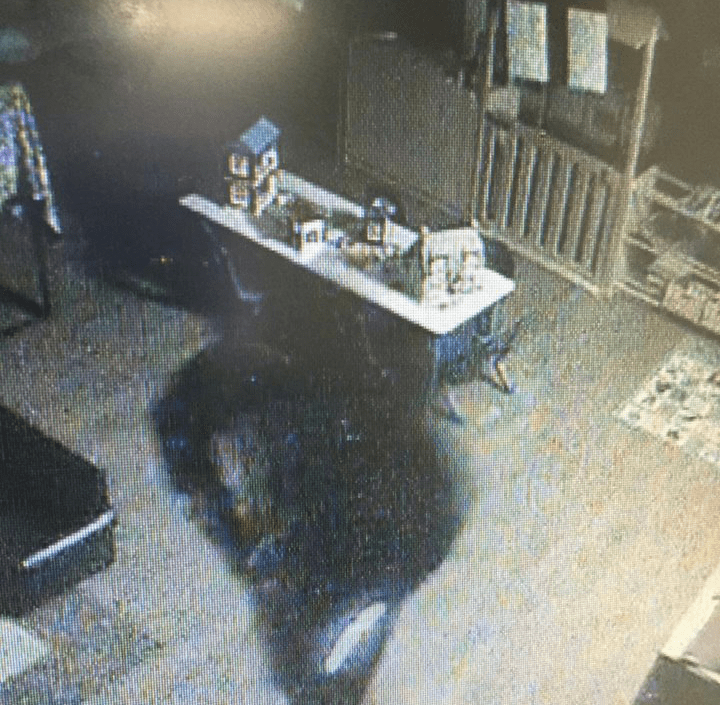 CCTV shows the lanky thief smashing down internal doors at Care Chiefs day nursery on Old Lane in Little Hulton, swiping laptops, iPads and personal effects before fleeing into the night. Parents and children were turned away on Thursday morning after staff arrived at work to discover the wrecked inside of the building. Doors to staff and toddler’s rooms had been busted open with some kind of lever, leaving management unable to keep the nursery safely open. It’s expected the nursery won’t reopen until Monday 26 September, leaving families in the lurch and likely unable to arrange alternate childcare. 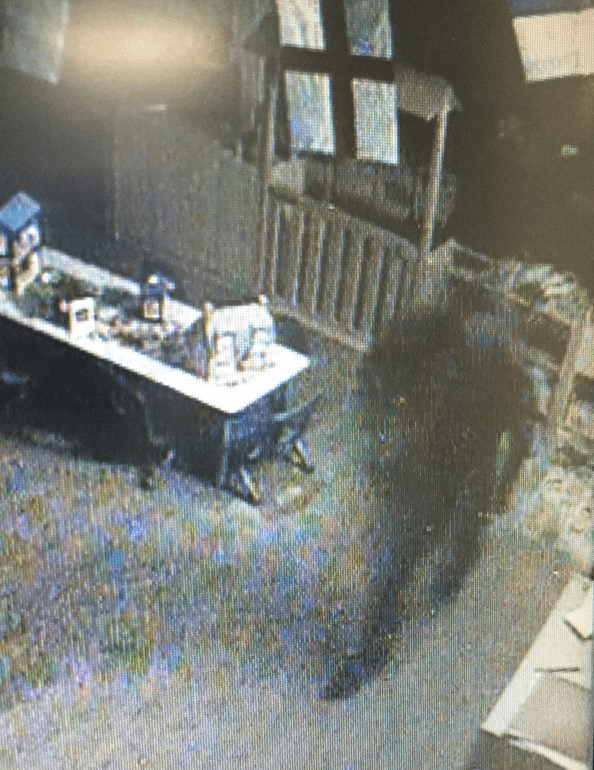 Staff believe this was a premeditated burglary and not just one of opportunity. “We were called by a neighbour at around 11.20pm on Wednesday because the alarm was going off,” explained manager Jade Kent. On finding the building secure, they left for the night. Around two hours later, early on Thursday morning, the thief snuck back to the building to carry out the raid. While police are still investigating it’s believed he broke in through an upstairs bathroom window, possibly after scaling the roof. But he certainly knew his way around the building and where valuables may have been. He walks across the road, possibly from Spa Crescent, or Bank Lane, round to the back of the building. And he came prepared to steal a certain amount of electronic gear. “We can see from the CCTV that he’s gone straight for a particular locked cupboard where we keep Samsung tablets that we use for helping parents to monitor their children’s progress,” said Jade. “We’d actually locked them in a different place that night. 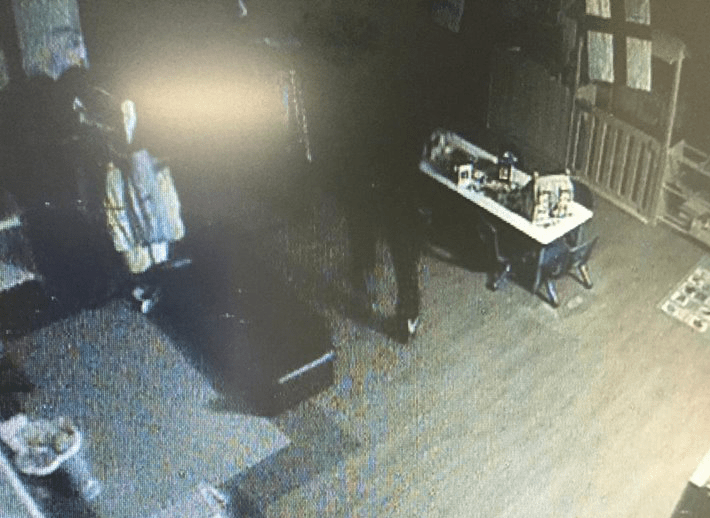 Video shows how once the thief walked off with one bag of stolen swag, he returns just moments later to pick up a second stuffed full of looted kit. “It’s difficult to give any description but you can see that he’s tall as he’s standing next to a doorway, and he’s wearing black Nike shoes with a reflectors on so we think they could be Air Max-type trainers. “We’re all in shock, to be honest,” said Jade. Greater Manchester Police confirmed they were called to the nursery at 7am on Thursday 22 September after reports of a burglary. Power tools and a small quantity of cash were also taken. 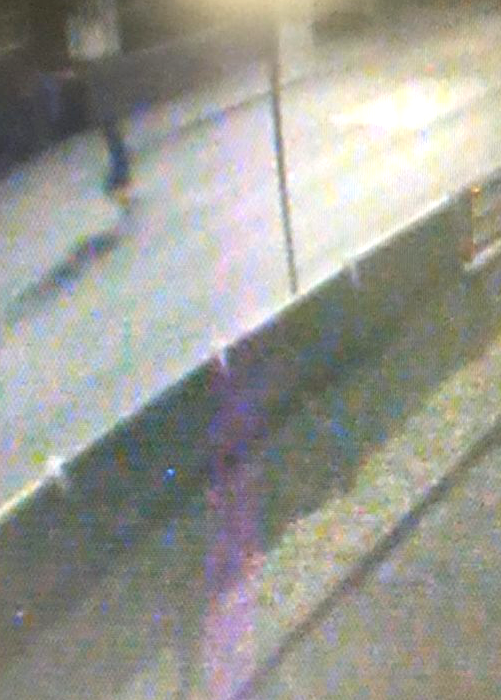 Officers will continue to study all available CCTV footage. Anyone with any information is asked to call Greater Manchester Police on 101, or Crimestoppers, anonymously, on 0800 555 111.